Give the best man of your life a great time! (SPOT.ph) We all know that finding a gift for one's father (or father figure) is one of the hardest, hardest shopping endeavors ever. What do you buy for the man who has everything? The man who's given you everything? We say: experience. Give your dad a good time by putting together everything that inspires him: family, love, and food. This year, we're giving you our Father's Day restaurant suggestions early because when it comes to dad, you should never scrimp. Still, we tossed in a few bang-for-your-buck options, too. 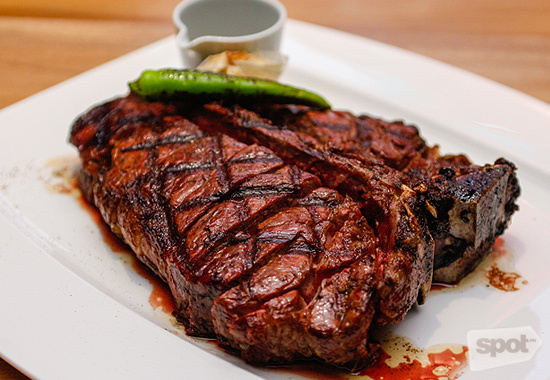 Make pop's day extra special with this steakhouse's brawny Holstein Beef Rib. 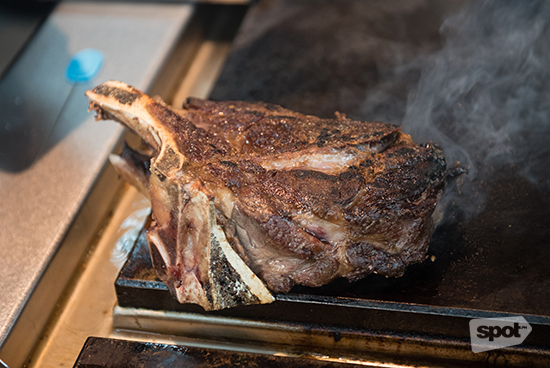 The prized specialty is a bone-in, smoky reward, the perfect gift for the man who has everything. The meat is imported from France to match Michelin-starred chef and owner Akrame Benallal's standards, and it'll probably agree with your dad's premium tastes, too! Atelier Vivanda Manila is also handy with their taters, going beyond the usual fries to serve up the most intriguingly delicious potato dishes. 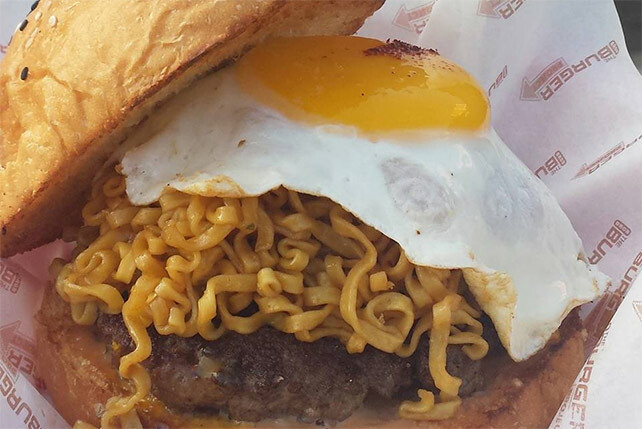 Quality comfort food? Your dad will thank you. Atelier Vivanda Manila is at Forbes Town Center, Burgos Circle, Taguig City. Read more about Atelier Vivanda Manila. For those opting for a more casual get-together, sniff out this friendly neighborhood joint. Gastronomeats is a carnivore's cave. Owners Ron Sta. Ana, Christine Fernandez, and Yusaku Minowa painstakingly and diligently prep their own offerings; their restaurant specializes in home-cured, home-smoked specialty meats. 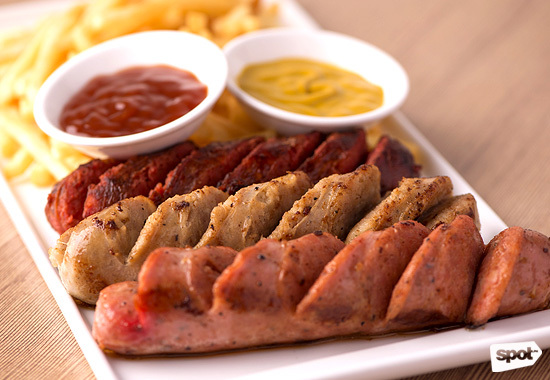 Let your dad have his cheat day and allow him to indulge in a spread of bacon, sausages, wings, and burgers! Gastronomeats is at 46 Maginhawa Street, Teachers Village, Quezon City. Read more about Gastronomeats. 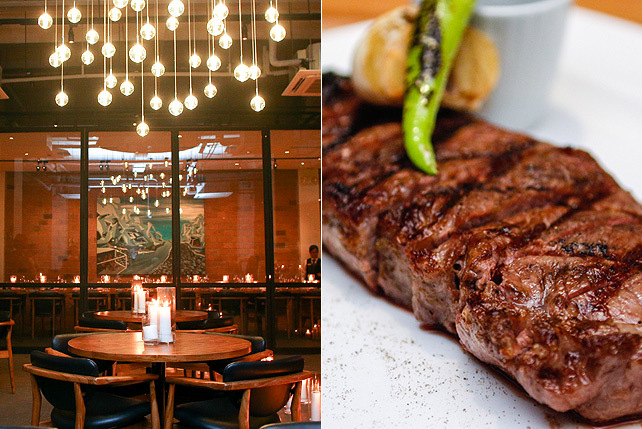 This restaurant may look unassuming at first, but there's nothing understated about their steaks. 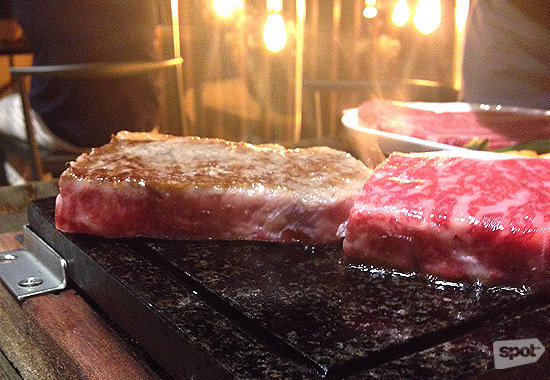 Wagyu Beef will indulge every steak craving with their exemplary Japanese meats offered at relatively cheaper prices— compared to other places, that is. Value for money? You know dad approves. Treat dad to the works, and let him enjoy melt-in-your-mouth Wagyu beef from appetizer to, well, the main course. Wagyu Beef is at Forbes Town Road, Burgos Circle, Taguig City. Read more about Wagyu Beef. 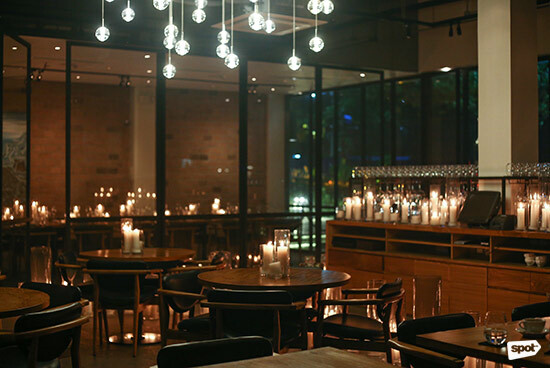 This bar/lounge/restaurant is ideal for the working dad. The dim lighting, tall windows, and roomy layout contribute to an ambience that is both formal and relaxing. Help your dad unwind by treating him to a post-office dinner date and bond over stellar drinks and award-winning Neapolitan pizzas. Salvatore Cuomo's chef, Chef Makoto Onishi, won the honor twice for the world's best pizza chef. That would definitely impress any father. Salvatore Cuomo is at 9th Avenue, Uptown Bonifacio. Read more about Salvatore Cuomo. The owners of Ruby Jack's have the most exacting requirements. They source beef from only the best places around the world—U.S., Australia, and Japan—which they slice in-house to preserve freshness. The steaks are always just chilled, never frozen. 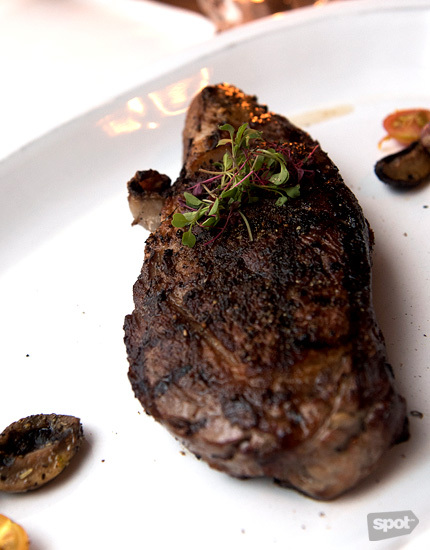 Ruby Jack's is a classic steakhouse, from looks to the options on the menu. Their dedication to quality, not to mention their range of comfortingly familiar dishes, makes this restaurant definitely easy to love. Ruby Jack's is at UG/F City of Dreams, Parañaque City. Read more about Ruby Jack's. Sports-loving fathers will get a kick out of this sports bar. 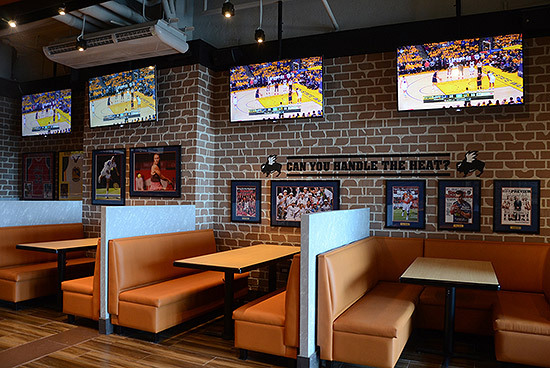 You can't go wrong with their specialty chicken wings, but what makes Buffalo Wild Wings extra fun are the flat-screen TVs that feature different sporting events, a game wall where a variety of consoles are available, awesome beer sourced from all over the world, and a neighborhood vibe! There's nothing like having a cool night out with dad. Buffalo Wild Wings is at Glorietta 1, Makati City; and Estancia Mall, Capitol Commons, Pasig City. Read more about Buffalo Wild Wings. 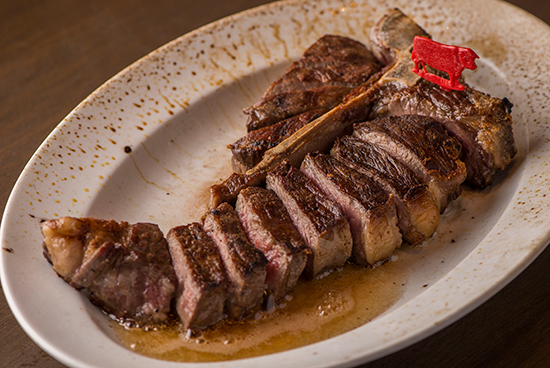 Take your dad on a new steak experience via Wolfgang's Steakhouse. This New York franchise offers precision meats that they house in a custom chiller. Any dad would love owner Wolfgang Zwiener's signature 28-day-aged Black Angus steaks. The huge space and diverse side dishes make it a great family place; the prices aren't for everyday enjoyment (ingredients here are fresh), but make sure to bookmark Wolfgang for those very special occasions. Wolfgang's Steakhouse is at 2/F Resorts World Manila, Pasay City. Read more about Wolfgang's Steakhouse. It's always a fun time when you're old enough to have beer with dad. Down a few pints at The Brewery, a spiffy restaurant and microbrewery that makes their own brews on-site. The best part about this large restaurant is that it doesn't rest on their drinks. Chef Carlo Miguel opts for an all-out gastronomic adventure that converts classic bar chow to artful meals. He even infuses some of their beer in the dishes. The Brewery is at The Palace, 10th Avenue corner 38th Street, Uptown Bonifacio. 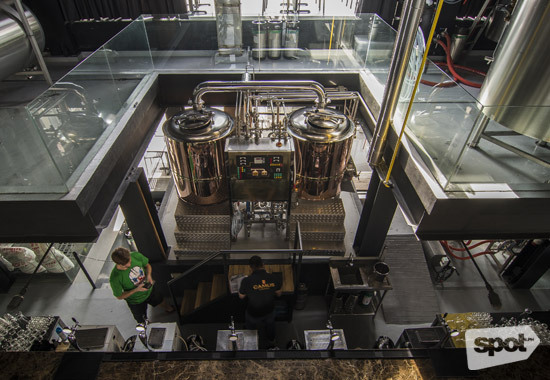 Read more about The Brewery. 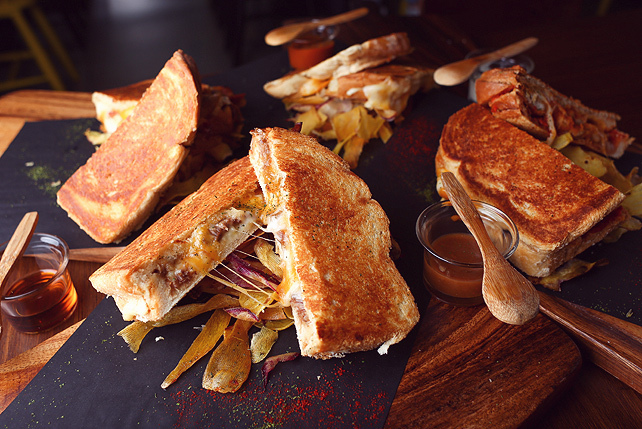 Australian cuisine is made for those with heftier appetites. Food from Down Under is a smorgasboard of protein, protein, and more protein, but don't worry: Aussies prefer leaner cuts of meat. 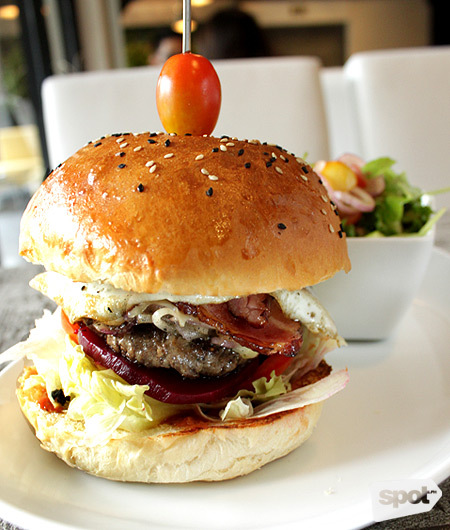 If your dad's a great big burger buff, then he'll thank you for introducing him to Bondi & Bourke. Their burgers, which actually steal the spotlight from the beefier items on the menu, are simple but satisfying. Bondi & Bourke has branches at Forbes Town Road, Burgos Circle, Taguig City; and Cattleya Building, Salcedo Street, Legazpi Village, Makati City. Read more about Bondi & Bourke. Who can say no to more steak? Smith Butcher and Grill Room, a little nook in Makati City, allows customers to enjoy a personalized steak experience. Make dad feel like a king by letting him pick from Smith's wide-ranging steak "museum" (featuring beef from all over the world) and have a special cut of meat cooked just for him. The only thing he can't choose is to have it well-done, a temperature the kitchen discourages so much, they don't even allow the option. Smith Butcher and Grill Room is at ACI Building, 147 H.V. Dela Costa Street, Salcedo Village, Makati City.